Learn how to prepare Japanese food like a true master! From traditional classics, to the secrets of home-cooking, learn the art of sushi making, tempura frying and Okonomiyaki-style grilling. 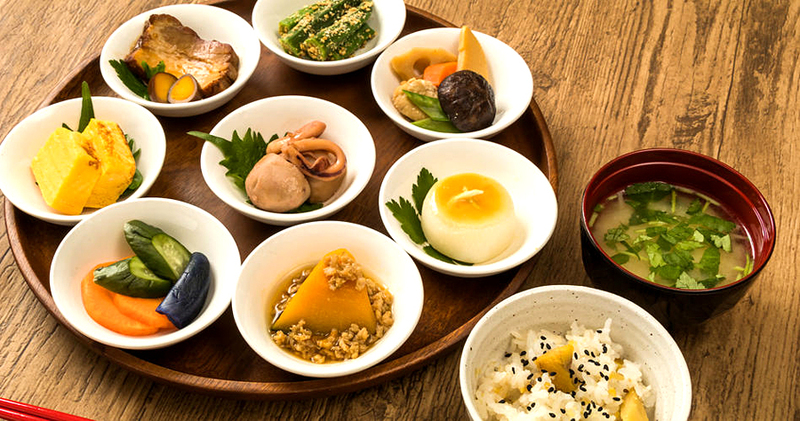 Plus, sample regional dishes from Hokkaido to Okinawa to discover the perfect recipe for every occasion. 101 Easy Japanese Recipes offers a complete menu, all shot in stunning 4K.